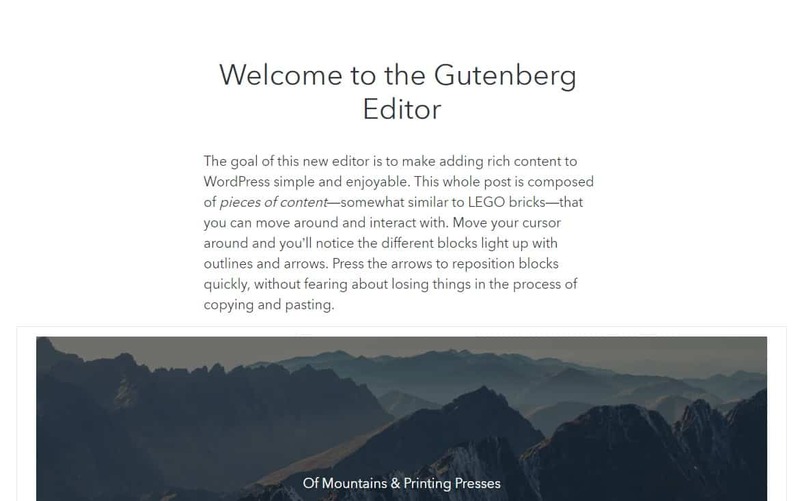 How do you change the Gutenberg editor’s default font? enqueue_block_editor_assets is a Gutenberg hook. You can add the custom JS and CSS scripts for your editor. I used it and loading my custom editor.css file. It’s work like a charm. Happy coding 🙂 . Awesome! Just what I was looking for. I’ve added your link to a question I asked earlier in WordPress Stackexchange. Thanks so much! This is a great comment editor. How do I add it to my WordPress blog? Where is the comment editor? Can you send me a screenshot? How do I do the same for the Admin panel’s comments page ? I have a bad eye sight so I was hoping to make the text larger..